DebraAnastasia: FLASH!!!!! $20 AMAZON FIRE DOWN BELOW GIVEAWAY!!! FLASH!!!!! 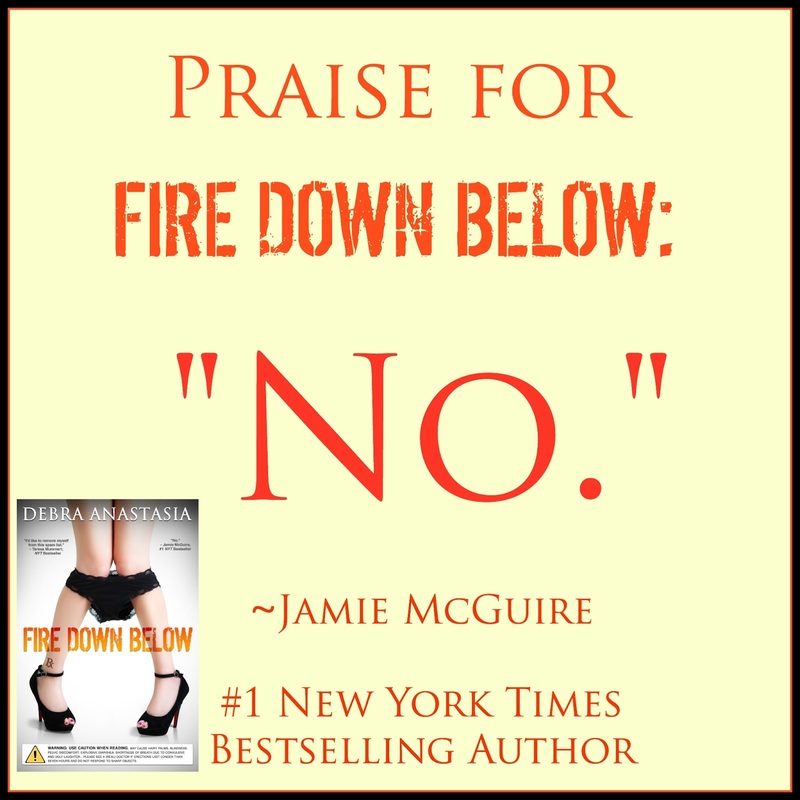 $20 AMAZON FIRE DOWN BELOW GIVEAWAY!!! Share the post embedded below on Facebook as many times as you want to enter! X0 Tweet the embedded tweet below as many times as you like for another chance to enter!! Make sure to follow me on twitter so you see the winner notification! !